Back by popular demand... 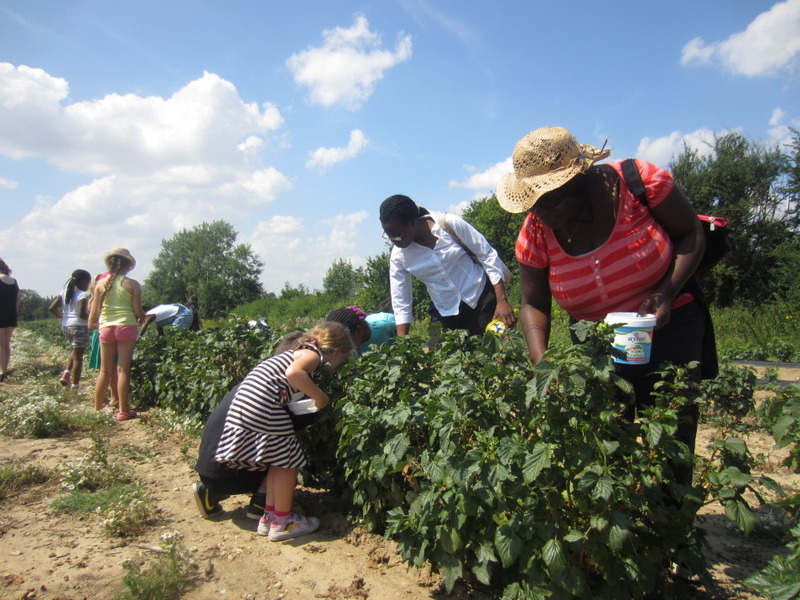 This year we're heading out to the fields of Essex for another round of blackcurrant gleaning. This family friendly trip will be available to all residents, please contact us if you'd like to come. Numbers will be limited due to coach transport.